Download it for FREE at this link. Download it for free at this link! 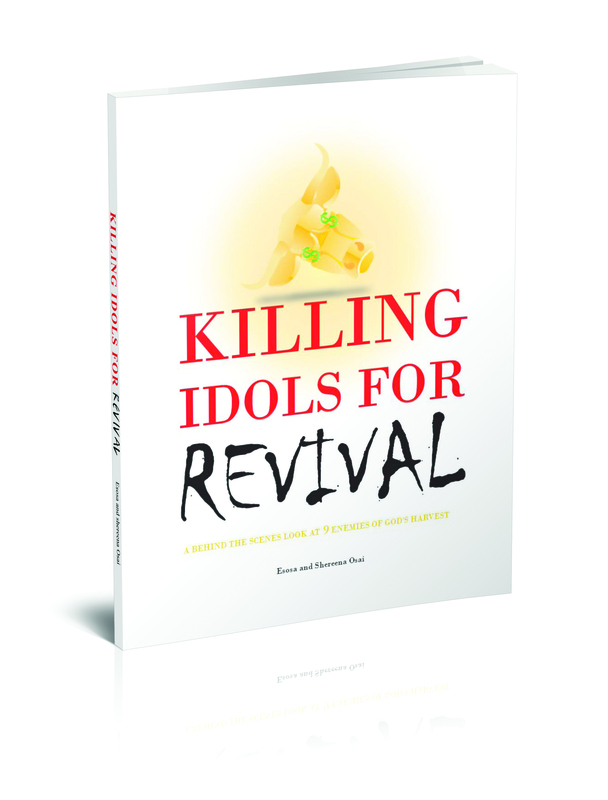 Get the book that exposes 2 versions of Jezebel – Jezebel 1.0 and Jezebel 2.0 – Killing Idols For REVIVAL. Using Actors to Expose Hypocrites | ReThinking the Trayvon Martin Case | FREE GiveAway!!! When I first spoke up about the Trayvon Martin case, it was not about race, it was based on Proverbs 31:8,9, speaking up for the oppressed, Psalms 82. It was about the Shedding of Innocent Blood. It was about Envying not the Oppressor, Proverbs 3:30,31. But now after seeing how racially divided the opinions are on this case… maybe race does have a little something to do with it? The reports are so conflicting on what actually happened, but people tend to divide either along race lines or political views whether they think George is innocent. Also, did you know that Sanford, Florida has a storied history of racism, going back to the fact that the city’s founder couldn’t even hire black laborers because the people of the town reacted violently. Florida also had more lynchings per capita than any other state in the South, and Sanford Florida was a place that Jackie Robinson couldn’t even workout for baseball’s spring training, because angry mobs came to make him leave. Spanning from the 1870s to the 1940s to 2012, this clearly is not an issue of flesh and blood, but of principalities and powers (Ephesians 6). Love and the Truth of God is the antidote. I still hold to my first thoughts: the natural cause of the killing wasn’t race. The response however has been largely based on race, but more on socialist versus fascist political views. Socialist=left wing, Fascist=right wing. For the antidote to the endless and divisive socialist/fascist dialectic, (a dialectic is an endless argument with no conclusion, meant to go back and forth forever like this run on redundant parentheses, done just to move forward in an upward spiral, because a conclusion would be an admission of absolute truth, and we can’t handle the absolute Truth, and the real power (the dialectic promoter) is charging for tickets and advertising, and just using the dialectic (war) to gain power over both sides and money for himself, so he doesn’t want absolute truth to end the dialectic war) check out this blog about Biblical Authority and Constitutional liberty. I say this is an antidote, not an alternative, because alternatives are just meant to alternate. Antidotes are substances that have the ability to counteract a poison, i.e, truth is the antidote for two alternative lies. The case is actually very simple, if you think honestly and in a balanced way. George Zimmerman was probably not racist, just human. However, he instigated a conflict and killed another human. Innocent blood was shed. He may not be a ‘premeditated’ murderer, but he is guilty of voluntary manslaughter. Any law that excuses him is an unjust law. I’ll have a blog coming up next week that will contain my thought process behind that. It will be a blog about Biblically deductive thinking skills. Its a doozy, so be on the lookout! But for now, here’s a question for you to think about: what’s the difference between murder and manslaughter? What did God say about it in the Bible? The first 10 people that can find me a scripture where God differentiates between pre-meditated murder and manslaughter can get a FREE copy of Killing Idols For Revival! http://www.youtube.com/watch?v=ev1M1AYQR3s – Blake Griffn FLOP or fingernail graze? – Get the book that exposes spiritual principalities that cause hypocrisy in the Church and racism in America – Killing Idols For REVIVAL.